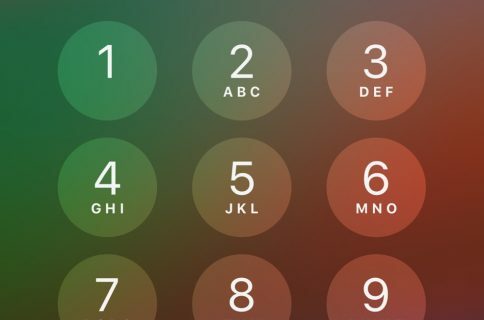 Privacy and security are essential for most smartphone users, and that’s why Apple offers some of the best alphanumeric and biometric security measures in the industry. 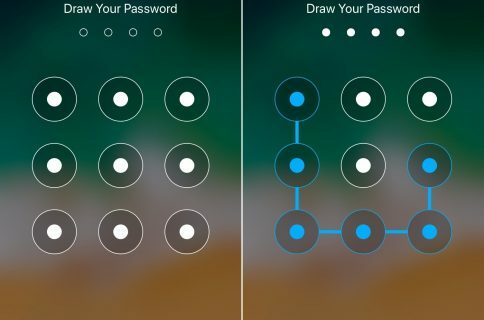 That aside, you don’t always need your smartphone to be secured like Fort Knox, and that’s where a new jailbreak tweak called IntelligentPass by iOS developer Luke Muris comes in handy. Just as the name implies, IntelligentPass intelligently regulates your iPhone’s passcode (or another authentication method, such as Face ID or Touch ID) so that your handset only asks for it in specific user-configurable scenarios. 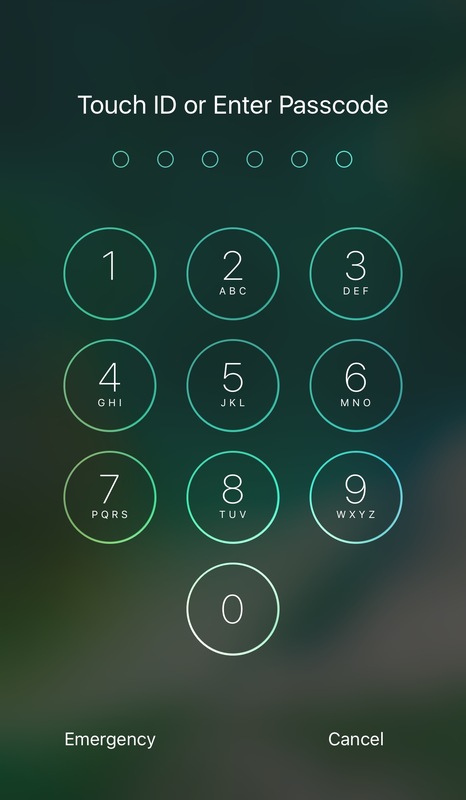 For example, you might want a passcode or other authentication method if you’re in public because you’d want your data to be protected in the unfortunate scenario that you lose your iPhone and someone else picks it up. But when you’re at home, either alone or surrounded by those you trust, authenticating yourself every few moments becomes tedious work (especially when Face ID or Touch ID fail to recognize you and compel you to try it all over again). The Wi-Fi network-based function is our favorite in this list because it keeps us from being nagged for authentication whenever we’re connected to our home Wi-Fi network. Expectedly, the device asks for authentication again as soon as we leave the range of the Wi-Fi network, such as when commuting to school or work. Some people may prefer a scheduled method or Now Playing method depending on their unique way of life, and fortunately, the tweak offers such flexibility right out of the box. If you’re tired of having to ‘bow’ to your iPhone for Face ID in the comfort of your own home, then IntelligentPass might be worth checking out. The tweak is available for $2.00 from Cydia’s Packix repository and works on all jailbroken iOS 10 and 11 devices. Do you think IntelligentPass is a good idea? Let us know in the comments section below.